We all want to live a happy and healthy life. It isn’t always easy to eat healthy with our busy work and family commitments. And so we find ourselves turning to supplemental products. The good news is – this brings about a huge marketing opportunity for health products. So in today’s article guide, we present you with a few of the latest health products affiliate programs. These are programs that you can join today to start promoting health products where you can earn commissions of up to 35%. 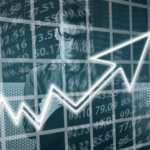 We suggest that you go through this article and familiarize yourself with the products that you would need to promote. 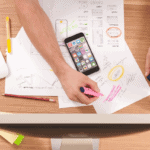 If it sounds like a product that you could easily entice your followers to buy – then go ahead and sign up for the affiliate program. 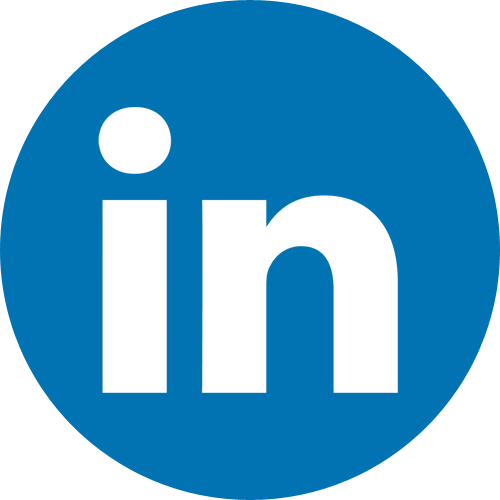 We have even included links to each merchants website so you can drop by and learn more about their business. Now without further interruptions, let’s delve into today’s hot-off-the-press health products affiliate programs. As you can see below, we will be talking about 8 health affiliate programs. And to give you an idea of the money you would make for your efforts, we have included the commission rates offered by each of the merchants. So let’s take a look at what the first merchant of today’s health products affiliate programs has to offer. 15 billion live cultures could be what your body needs to get balanced. Your bad health, gut, and mood could finally improve with Biota Probiotics. This daily probiotic supplement is a must-have to boost your immune system, kick start your metabolism and create a healthy gut-brain connection. 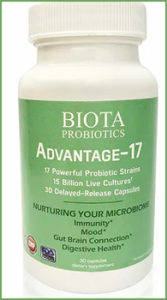 Made with 17 probiotic strains, you’ll feel amazing with Biota Probiotics. Don’t stress about whether or not your immune system is healthy because this daily supplement will take care of that for you. Affiliates earn a commission of 15% on sales. Apply here to become an affiliate of Biota Probiotics. Speaking of your gut health, sometimes the imbalance in your body is too complex for a generic solution to fix. If you’ve tried several health options but experience little to no change, perhaps you should consider getting your gut tested. Maybe Thryve – Gut Health Program is what you need. Get a DNA gut test done and receive personalized probiotics that are made to meet the specific imbalances in your body. Improve your health, skin, weight and more. Affiliates earn a commission of 10% on sales. Apply here to become an affiliate of Thryve – Gut Health Program. I’m so guilty of letting my poor lifestyle choices get my body down. And I don’t think I’m the only one. But despite all the irresponsible habits, we still crave to have a healthier balanced body. It does feel overwhelming in the beginning. Where to start? I don’t have all the answers but I do know that a good cleanse and detox is probably a good start in the right direction. 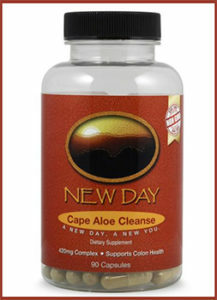 So head on over to New Day Health to get your cleanse, detox and immune support products. Start with that and then work your way through making healthier lifestyle adjustments. Now, that’s less overwhelming. Affiliates earn a commission of 5-15% on sales. Apply here to become an affiliate of New Day Health. Life can be pretty stressful and exhausting. We seem to take on more than we can manage. By the middle of the week, we are already feeling burnt out. Too tired or feeling under the weather. It’s always one of the two. And the main reason for this is because our bodies do not have that vital boost of energy to keep us going for longer. But now you can say “good-bye” to those sluggish days, with a little help from Get Your Boom Back. 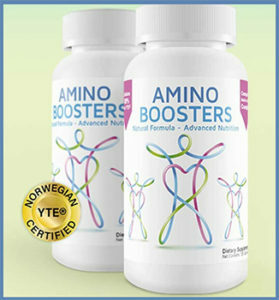 They offer naturally formulated amino health and vitality supplements. Giving you the strength to have a fully productive week. Now you will feel fully energized and ready to take on the world! If you want to join their affiliate program and earn a whopping 35% commission on sales, then fill in the application form to get started right away! If you are liking this weeks article on the latest Health Products Affiliate Programs, then you can also CHECK OUT 140+ more health-related affiliate programs right here. You may have heard about the latest health craze where products are made using hemp extracts. However, you want to benefit from their amazing healing qualities without the whole “getting high” deal. 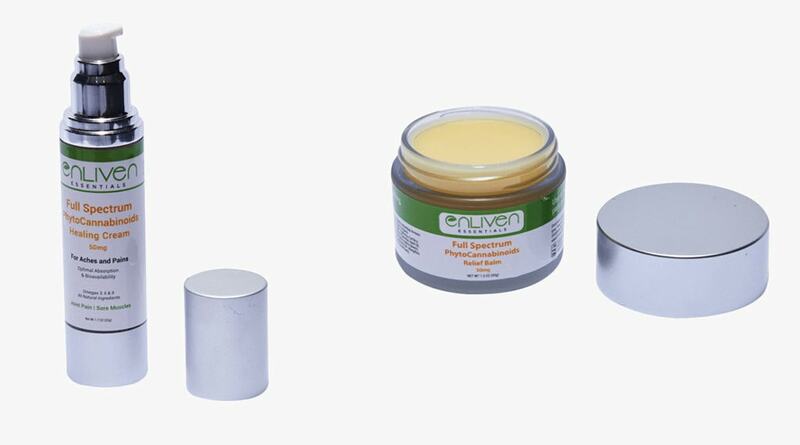 Well, Enliven Essentials have used hemp extracts that won’t get you stoned. They have formulated a wide range of products that includes chocolates, relief balms, healing creams, and believe it or not, even pet snacks! Affiliates – sign up for the Enliven Essentials affiliate program to start earning 15% commission on every sale. There is nothing that a cuppa tea won’t help make feel better. The ageless health and wellness benefits of tea make it a common custom in many homes. Whether you’re a tea fanatic, or you’re interested in exploring the world of teas, visit Cocoa Dip for organic teas. 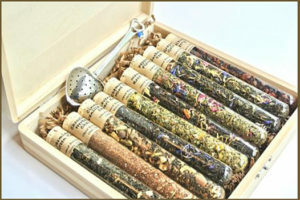 Lavender Earl Grey Tea, Rose Tea, Chai Tea & Ginger as well as lovely herbal tea sets that would make thoughtful gifts. These organic tea treats are spoils you won’t regret. Affiliates earn a commission of 10% on sales. Apply here to become an affiliate of Cocoa Dip. If you’re serious about getting fit and healthy, you want to stick to foods that will get the job done. The thing is with most of these healthy foods, is that you have to be patient while you acquire the unexciting flavorless tastes. Not only that, but you may feel starved. Not anymore, thanks to Visionary Foods. Get superfoods that will rock your taste buds but will also stop cravings, control hunger and keep you satisfied for hours. Phew. Made from quality natural ingredients, Visionary Foods will make eating healthy something to look forward to. 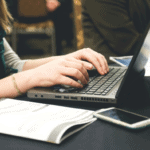 Affiliates earn a commission of 20% on sales. Apply here to become an affiliate of Visionary foods. Wouldn’t it be great if a healthier lifestyle meant opening a tasty packet of crisps and indulging in a refreshing glass of your favorite fizzy drink? Healthy eating is always going to be a challenge. And that is why you will find that most of us will always fail. However, there is still hope for some of us. Simply mix a few scoops of that protein with milk for that quick delicious meal replacement. 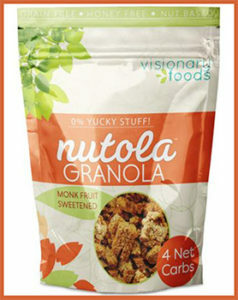 They come in a range of flavors such Chirpy Chirpy Choca Mocha and Nutty Nutty Peanut Butter. 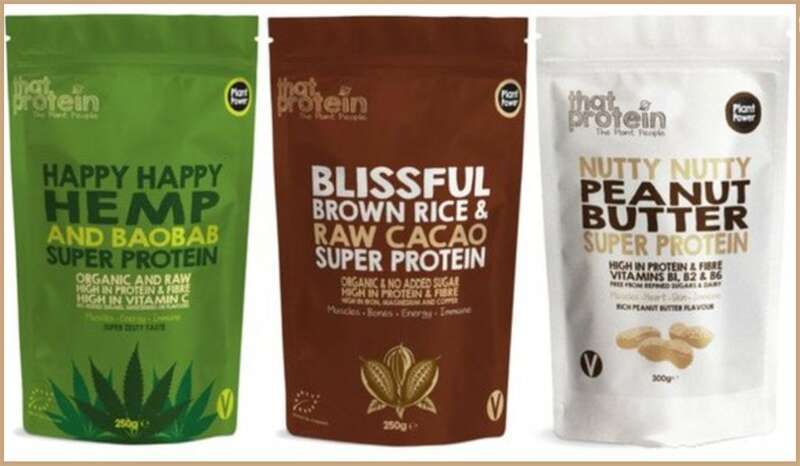 Created using organic plant-based protein powders and superfoods to provide you with your nutritional needs. Affiliates earn a commission of 20% on every sale. To become a member of that protein’s affiliate program, click here to become registered. There we have it… 8 of the latest health products affiliate programs that are currently accepting applications. 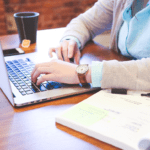 So, whether you are already a health & wellness influencer or even if you’re just starting out – then these are programs you should definitely check out. Also, health care is not just about looking after ourselves but also our pets. So if you have a blog about pets, then you will probably be interested in checking out our article on pet care products.